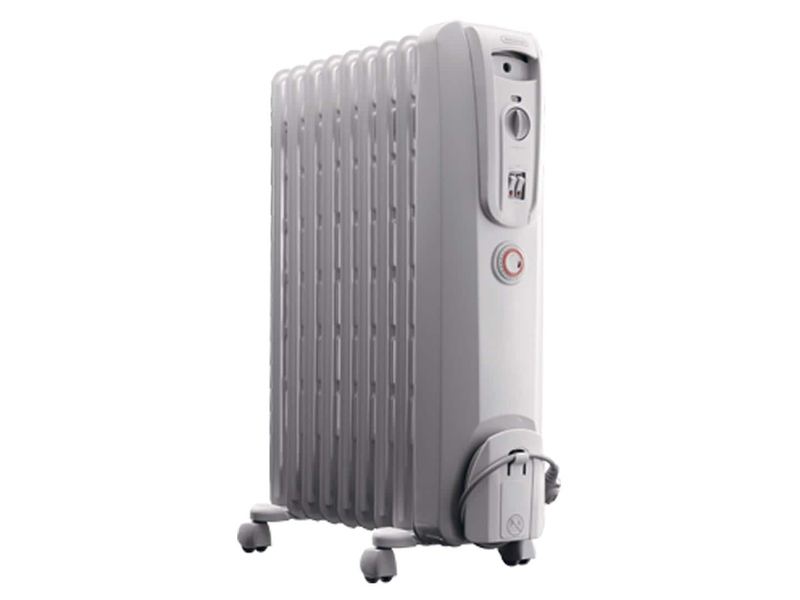 I use an oil-heater radiator. Safe, no fumes, and relatively energy efficient. What we have been using for near 20 years for support heating (when needed) is a Ceramic Disc Heater, web search: pelonis ceramic disc heater hc-0145. Other like products are available on today's market. If your plan is to heat this room with only a space heater, it can get fairly expensive. There are several factors that will affect your success in heating a room: Size of room, number of access door and whether they can be closed, Interior door(s) only, a combination of interior and exterior doors or only exterior doors, the number of windows, their size and how well they are sealed. If you are using it as support for your home /apartment heating system, You will have better success and lower operating costs. Remember that this type of unit needs up to 12.5 amps and should be on an Circuit Breaker rated at 20 amps. Note: If your problem is that this room is at the end of a forced air heating duct. You may want to consider having an inline duct fan added, which would pull more air to this room. Last edited by SailBoat; 12-06-2018 at 04:13 PM. Do you think this would work? Description says 200sqft of room space but... so did a smaller model on the lowes website so I'm not sure how accurate that is. Last edited by Owlet; 12-06-2018 at 04:16 PM. 196 sqft would equal a 14' x 14' bedroom. The placement of the heater in relationship with the bed and window will have some effect. The heater should be on the side of the bed the birds are on. Is this bedroom over an unheated space like a garage or craw space? Hope this helps. Please talk with the bill payer of the household as the short term cost of buying a unit and the electrical demand it requires can equal the cost of running the home a bit warmer. FYI: Most everyone forgets to adjust their floor /wall vents between Summer and Winter. In the Winter the vents closest to the furnace should be barely open with the vents further away should be fully open. This is so often missed and worth doing a check.